Pressed for Time? Join the Club! 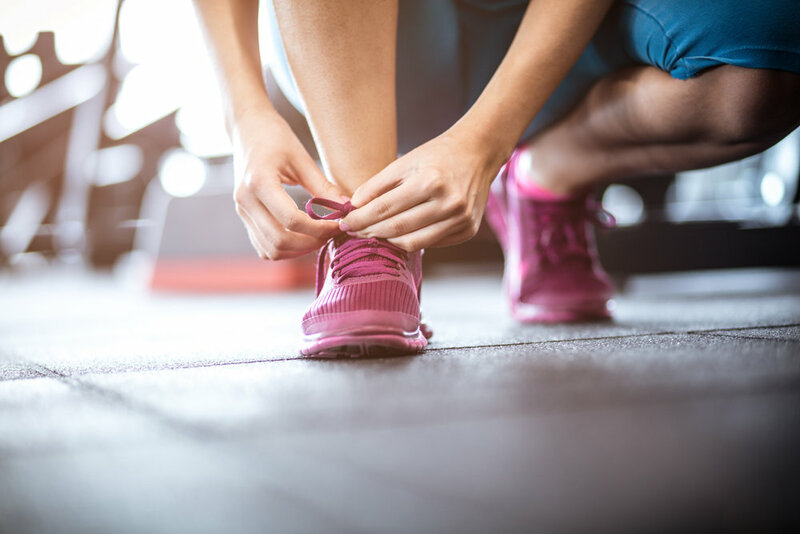 The title “Busy Mom Gets Fit” isn’t just a cute moniker--the very word “Mom” is usually a signal that a woman has a significant time and energy challenge on her hands, and getting in shape has traditionally taken good amounts of both. That struggle isn’t unique to moms, however. Any woman with multiple responsibilities (and what woman doesn’t have multiple responsibilities?) faces the same issue that a mom at home does. So what do you do when time is at a premium? What do you do when energy and money are, as well? Figure out which of those three--time, money, energy--you have the most of, and work primarily with that, in the beginning. Example: You’re a busy executive who makes a good living, but you’re working well into the night regularly, and don’t want to go to the gym after a long day at the office. You have more money than time or energy. Or, you’re a stay at home mom of three, making your partner’s salary stretch for the whole family. You don’t have a lot of time (because of the three kids) but you have more of that than you do money. FIgure out where you are and what you have before you start. If you know where you’re at, the next thing is...where do you want to go? How can you get there? The busy executive wants to be in better shape, because she has a feeling it would increase energy and boost life outside the office. The mom has the same inkling, and also just wants something for herself--a pursuit that doesn’t involve kids. How to get there? The beauty of the Internet. Support groups like Sisters in Shape, training plans that can be modified to fit your needs and goals (and budget), publications like GORGO that can help to motivate you. 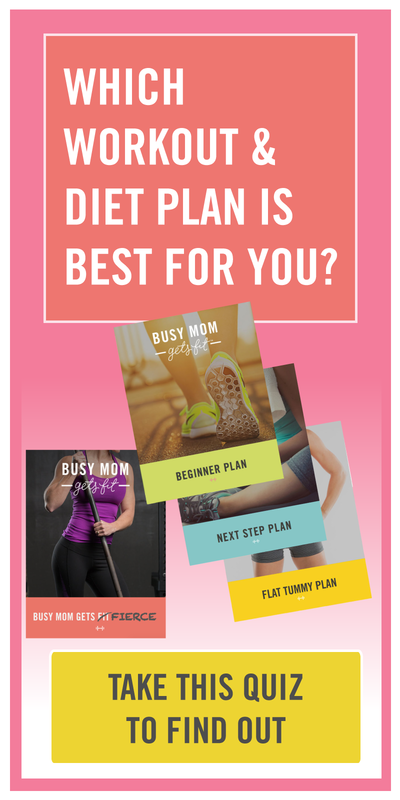 If you’re the mom that has less money than time, visit busymomgetsfit.com and sign up for free access to the library of resources available there. (Okay...this isn’t really a word, but in the interest of having a rhyming three point post, we’re going to call it that.) Once you’ve started, and then seen some success...build on it. Make changes and tweak the budget to either buy a workout plan, add to your home gym, or join an outside one. Put your nutrition under the microscope, investigate if changes there will help your progress. Or simply add days or reps to your workouts. The better you feel, the more likely it is that you’ll do this instinctively, though, because a healthy lifestyle’s benefits sell themselves. You may feel as if you don’t have the time to workout, but once you start, you’ll realize you don’t have the time to not workout. Life is short--make the quality level of it as high as possible. Fitness Tracking Tools--How Much Do They Help? Plan to Fail: Should You Utilize Failure in Your Training?